Sometimes the most energy-efficient solutions are also the simplest. 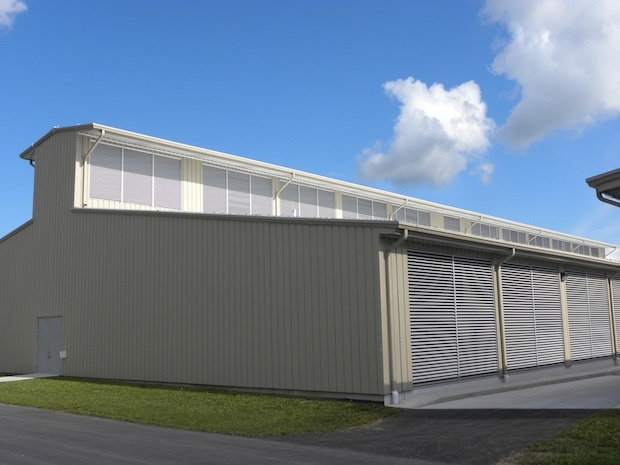 Take Yahoo’s newest data center, a 155,000-square-foot facility in Lockport, New York, that uses 40% less energy and 95% less water than conventional facilities. 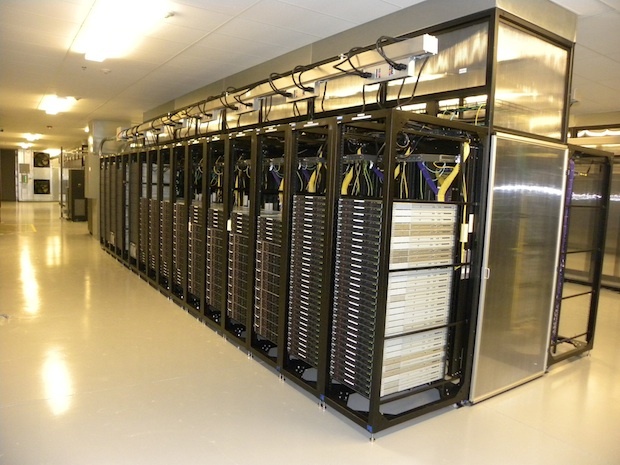 The air-cooled data center, which can accommodate 50,000 servers, is based on an unlikely design: the chicken coop. Yahoo also leveraged the unique climate of Western New York in designing the data center. The facility is angled to take advantage of prevailing winds, much like many historic buildings in the area. And the relatively small number of hot and humid days in the summer also works to Yahoo’s advantage. The YCC also represents a big breakthrough in data center construction–it was built in just 10 months from the ground up. “It’s replicable and radically efficient. It’s a mass-production approach in terms of efficiency and manufacturing,” Page says. It won’t be surprising, then, if we see more chicken coop-like data centers pop up in the near future.